Failure to Post Required FLSA Notice Can Expose Employers to Greater Liability for Violations | Sullivan Collins Law Group, P.L.C. The Department of Labor (DOL) requires that all employers subject to the Fair Labor Standards Act (FLSA) post and keep posted a notice explaining employee minimum wage and overtime rights under the Act. The notice must be posted in a conspicuous place at each work location. While there is no statutory penalty or fine for failure to post the notice, recent case law states that the penalty for failure to comply may be an extension of the time period to file suit. Typically, employees alleging a violation of the FLSA must file suit within two years of the alleged violation. However, in certain cases, courts will apply a doctrine of “equitable tolling” to allow late filing of the suit for reasons of fairness. The Fourth Circuit has extended the doctrine of equitable tolling to cases in which an employer failed to post the required notice of FLSA rights. The Court has explained that the purpose of the notice requirement is to ensure that those protected by the FLSA are aware of and able to assert their rights. As such, tolling based on lack of notice continues, extending the deadline to file suit, until the employee retains an attorney or obtains actual knowledge of his or her rights, which can sometimes be a period of several years. Posting the required FLSA notice is a simple and effective way to reduce exposure to suits for violations occurring more than two years back, and it’s also the law. 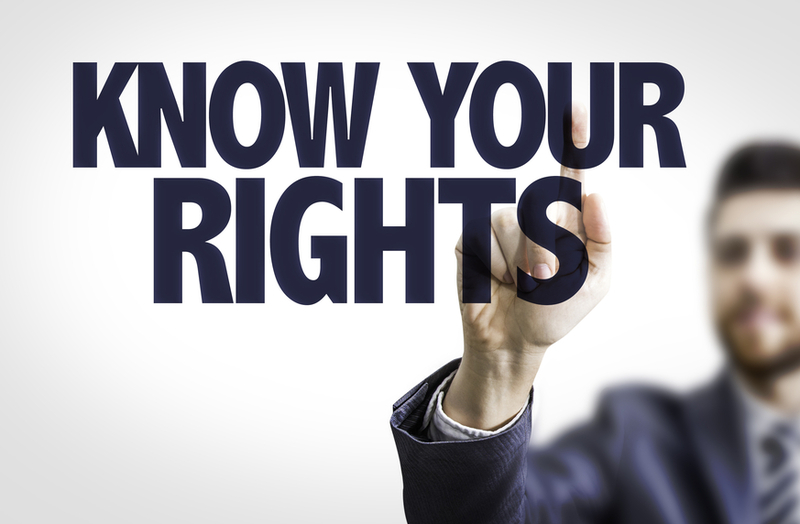 The FLSA notice of employee rights may be located and printed directly from the DOL website, or there are many paid subscription services that provide an annual all-in-one laminated notice that contains all required state and federal labor notices, and will furnish updates throughout the year as laws change. Put your posters up everywhere people work!